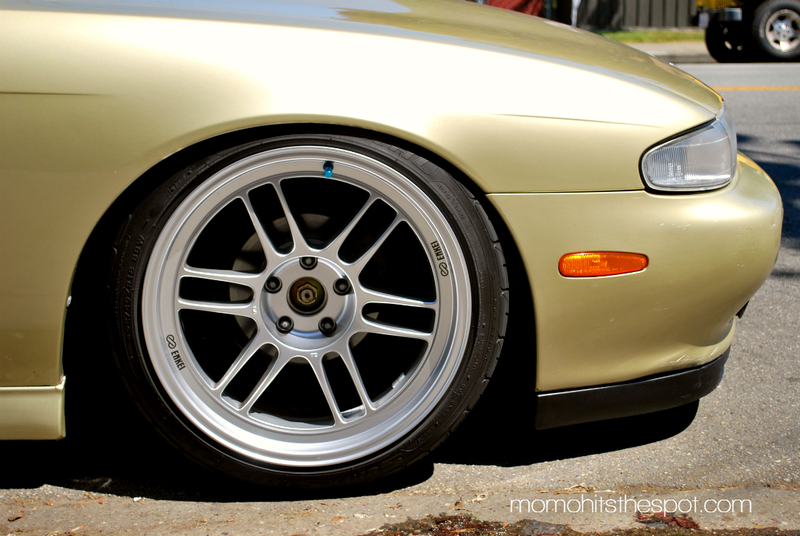 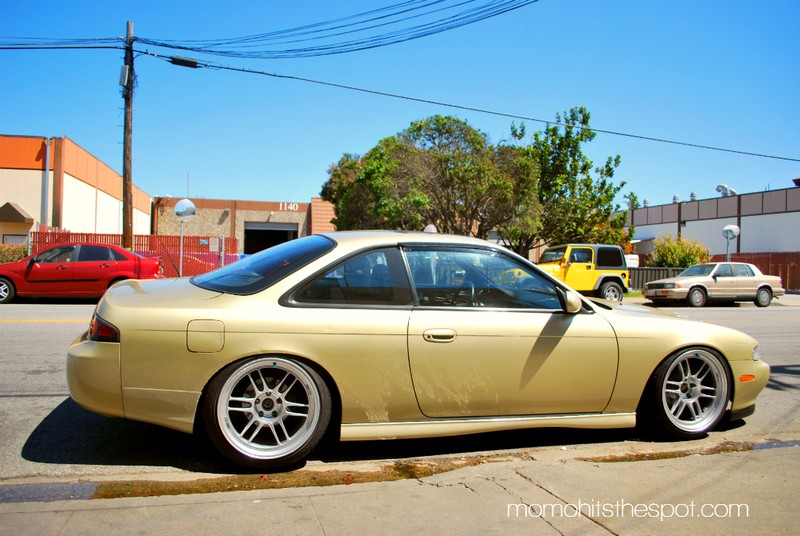 Simple & Clean Zenki – MoMoHitsTheSpot! 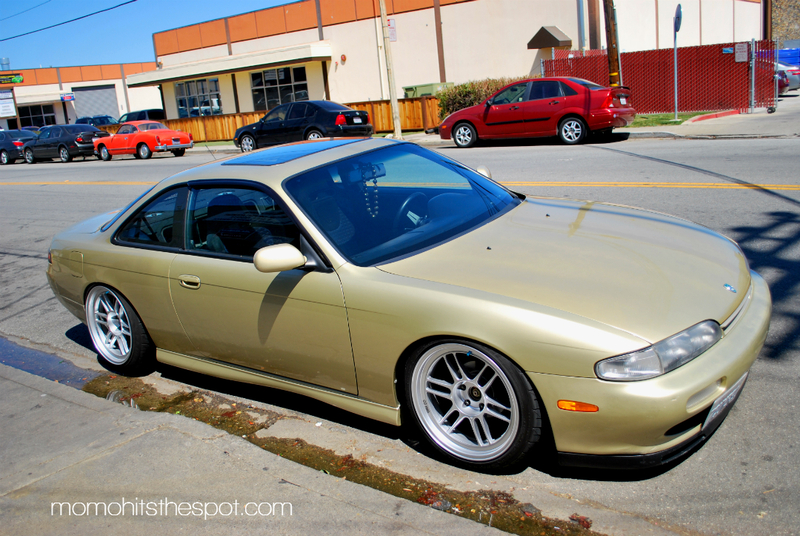 I went to a local meet this past weekend and while there, I spotted this uber clean Zenki 240 out on the street so I decided to snap a few pics of it. 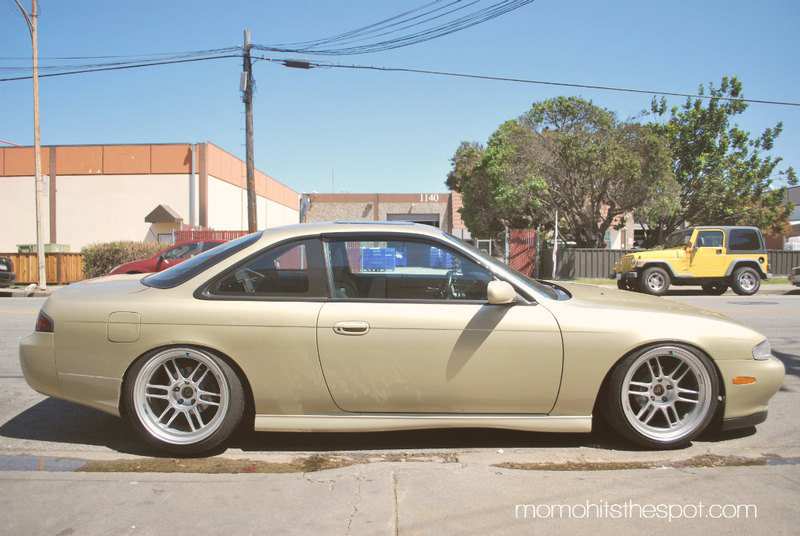 Those 18″ Enkei RPF1 look so nicely fitted on this S14!